The application of high-quality air ensures continuity and reliability of industrial applications, the highest quality standards for finished products and the optimisation of production costs. Parker Hiross offers a range of refrigerated air drying solutions using advanced refrigeration technology. Starlette Plus is Parker Hiross’ answer to the specific needs of the industrial user. 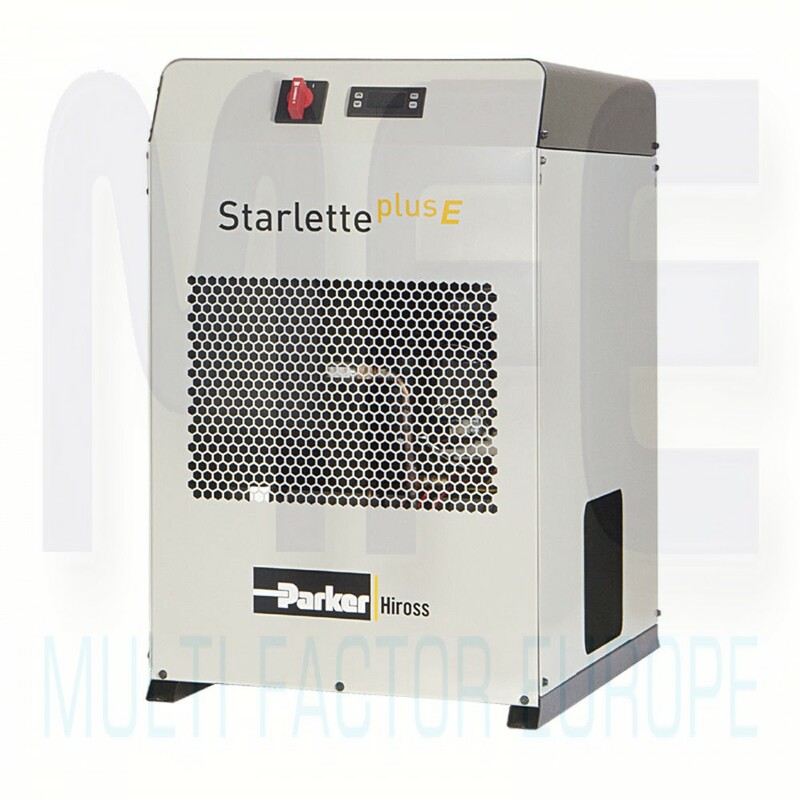 Starlette Plus safeguards continuous performance and superior efficiency in every industrial compressed air application. It can easily be adapted to suit all working conditions, maintaining reliable dewpoint control and the lowest possible pressure drops and operating costs. 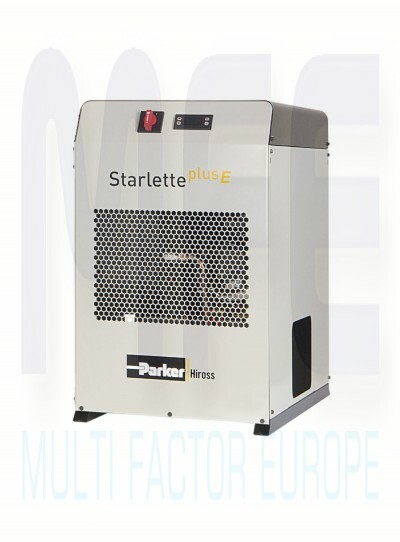 With its state-of-the-art PlusPack heat exchangers (patent pending) and the most compact dimensions of any system in its class, Starlette Plus is the superior choice for any compressed air treatment application.